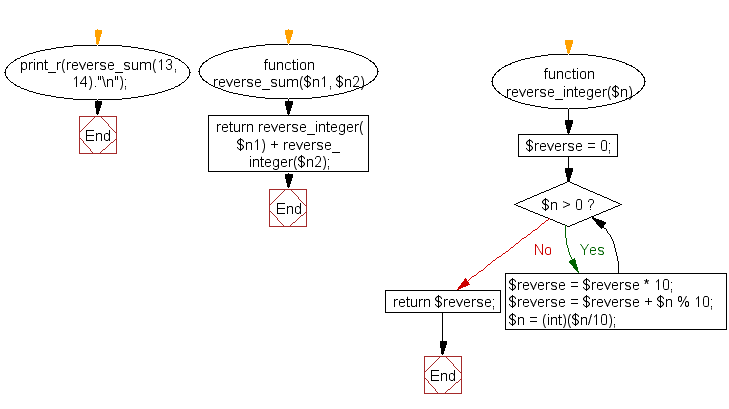 Write a PHP program to compute the sum of the two reversed numbers and display the sum in reversed form. 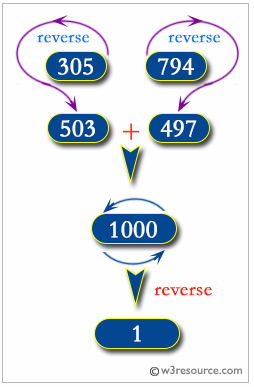 Note : The result will not be unique for every number for example 31 is a reversed form of several numbers of 13, 130, 1300 etc. Therefore all the leading zeros will be omitted. 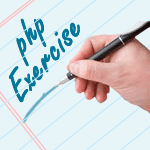 Previous: Write a PHP program to check a sequence of numbers is a geometric progression or not. Next: Write a PHP program where you take any positive integer n, if n is even, divide it by 2 to get n / 2. If n is odd, multiply it by 3 and add 1 to obtain 3n + 1. Repeat the process until you reach 1.